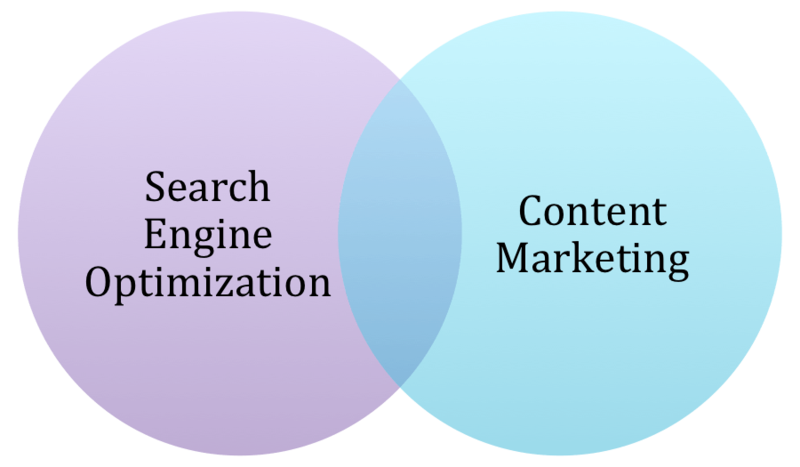 How Do Content Marketing And SEO Work Together? We all know that online marketing is vital for improving your business and increasing its overall profit. 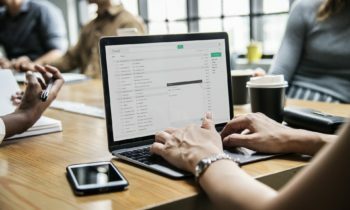 If we divide two essential components and subcategories that represent unique sets of methods and techniques for boosting your brand awareness, we have to combine content marketing with SEO. SEO is a vital addition to your marketing that will allow you to organically rank better on search engine results so that you can reach your potential visitors faster, which will increase your brand awareness and everything, that goes with it. However, you will not be able to create proper SEO without relevant and engaging content, which is why we have to say that these two components are essential if you wish to make a successful campaign. If you wish to learn about the most popular CMS for SEO, you should check the link we shared with you. Before we combine these two and set correlation, we have to understand what the terms represent. SEO is technical process that will help you attract maximum visitors and gain quality traffic to your website. 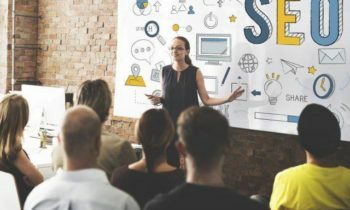 On the other hand, content marketing depends on the relevant and valuable content that can drive customer into the action. If you wish to implement appropriate SEO marketing, you will not be able to do it with proper content, similarly as body cannot function without a soul. In this particular case, SEO is strategically organized methods that you should implement in content when it comes to keywords, substance, articles, words and many more. For additional success, you have to make sure that both marketing methods go hand in hand. The most important part of search engine optimization is about finding and searching relevant and appropriate keywords so that you can implement them inside the content with the idea to reach higher in SERPs (search engine results pages). However, it is vital to use them appropriately by following specific strategy. Therefore, we recommend you to avoid over-optimization and stuffing your content with keywords because that will create a severe issue for your rankings. The idea is to implement in naturally and to be balanced throughout the content. Keyword strategies are the first step and imperative if you wish to create effective search engine optimization and marketing. The idea is to hunt for top websites within your industry niche so that you can find competitive and unused keywords that are closely associated with the service or product you wish to present. You should follow a logical approach by using analysis tools so that you can see which keywords feature high levels of engagement. Click here if you wish to learn more on content marketing and its importance. As soon as you decide to implement target keywords, you will be able to boost traffic and rank better than before. However, it is vital to avoid overdoing it because repeating keywords will negatively affect optimization, so you have to make balanced approach and use it in critical areas such as body section and title. Content marketing, as well as search engine optimization, require from you to be consistent. Therefore, you will have to create a unique, creative and fresh content that will prove relevant and informative to your target audience so that you can rank higher than before. Have in mind that repetitive content or one filled with plagiarism will fail when it comes to ranking and as soon as you get a penalty for this particular problem, it will be challenging to start again and to rank better afterward. The idea is to create content that will be engaging, and that will lure your clients towards your website so that they can get some new information that will help them solve a problem that they need. Check this website: https://www.wikihow.com/Do-SEO and you will be able to learn how to do SEO which is perfect if you are a beginner. You can write content by targeting visitors and implementing keywords. One of the most critical factors through which search engines will determine whether your page is relevant is through content. Therefore, you have to be creative and to brainstorm great ideas that are unable on other websites within your industry, so that you can help people get some information and they will reward you by increasing their engagement, loyalty and finally becoming your customers.